Deluxe 50 lb basis weight gloss colors are made in USA. These wraps are part of the Green Way® brand and are printed on paper sourced from well managed forests. Made in the USA. All colors are stocked in half ream rolls of 24" x 417' which can wrap approximately 175 -200 gifts. 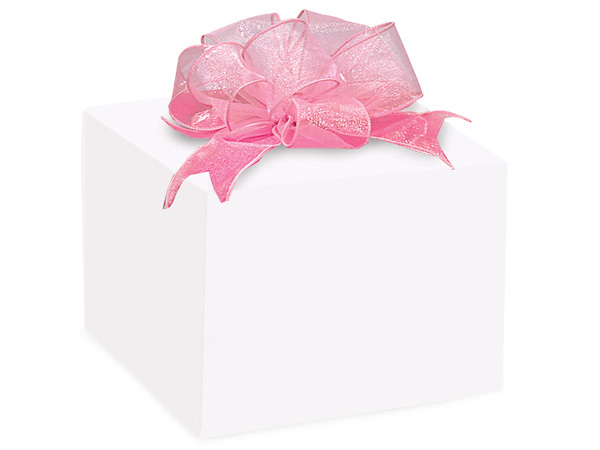 Smaller gift wrap rolls measuring 24"x85' are also available in cutter boxes. Each 85' roll of gift wrap is packaged in a box for storing. Scissors are needed for cutting the paper. These 24"x85' cutter boxes will wrap approximately 40-50 gifts.